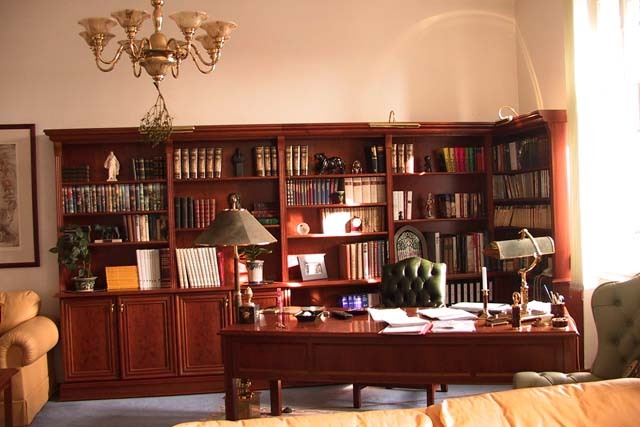 Our company has been working since 1991 in the field of upholstery and cabinet carpentry. 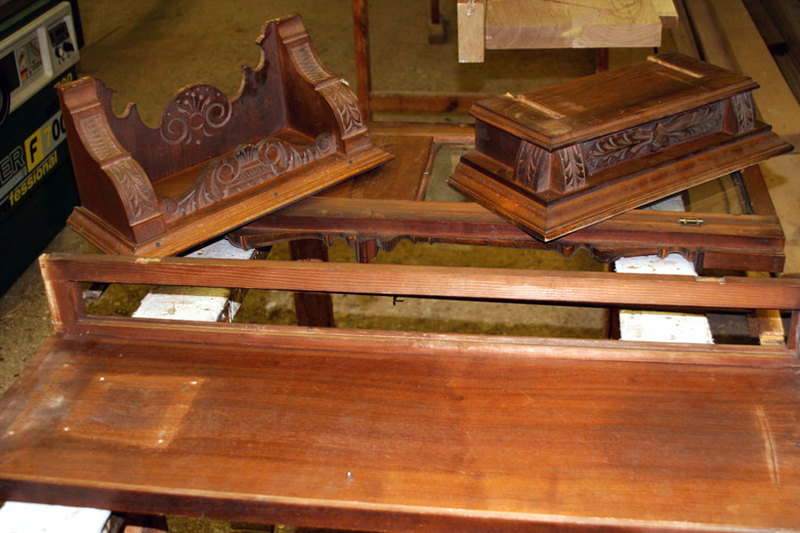 We repair both modern and antique furniture. 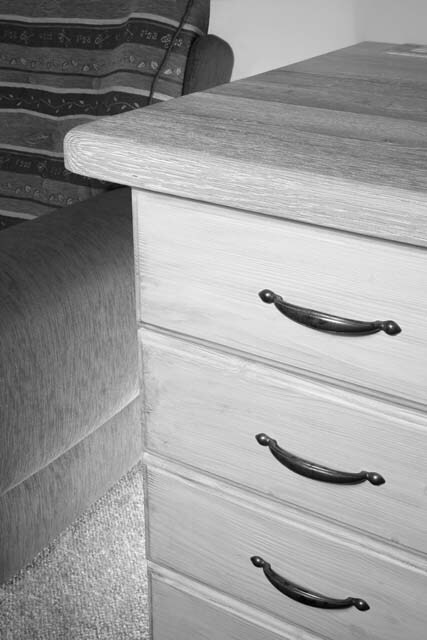 In the field of joinery we make custom furniture. 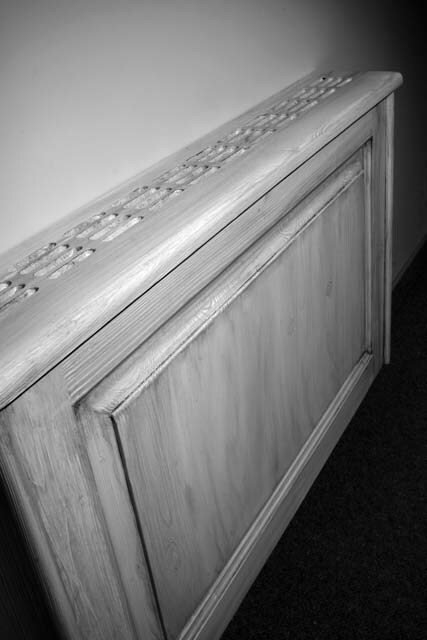 By combining these two traditional crafts we are able to implement even the most complex repairs. We approach every order with the utmost care and professionalism. We stand behind everything we make, because we know it’s built right and designed to last. That is why we don’t look at lowest price, but rather quality. In 2007 the company expanded by opening store in our factory. 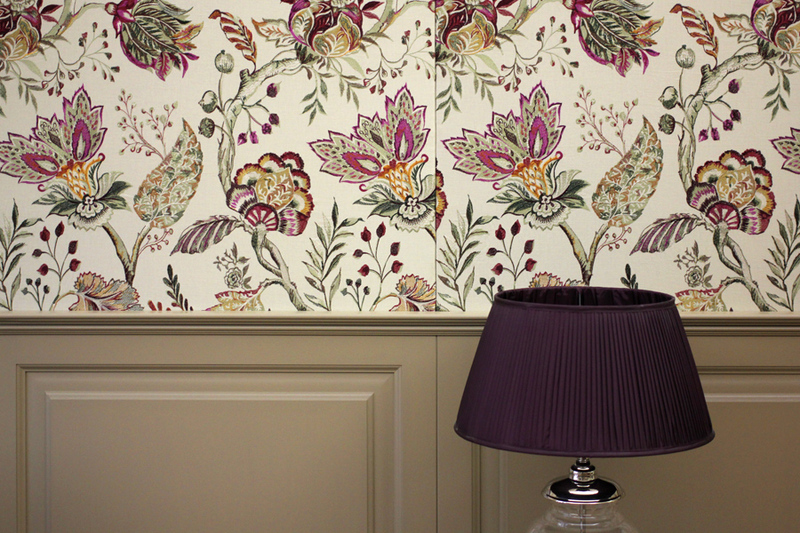 You can choose upholstery and decorative fabrics of countless samplers. 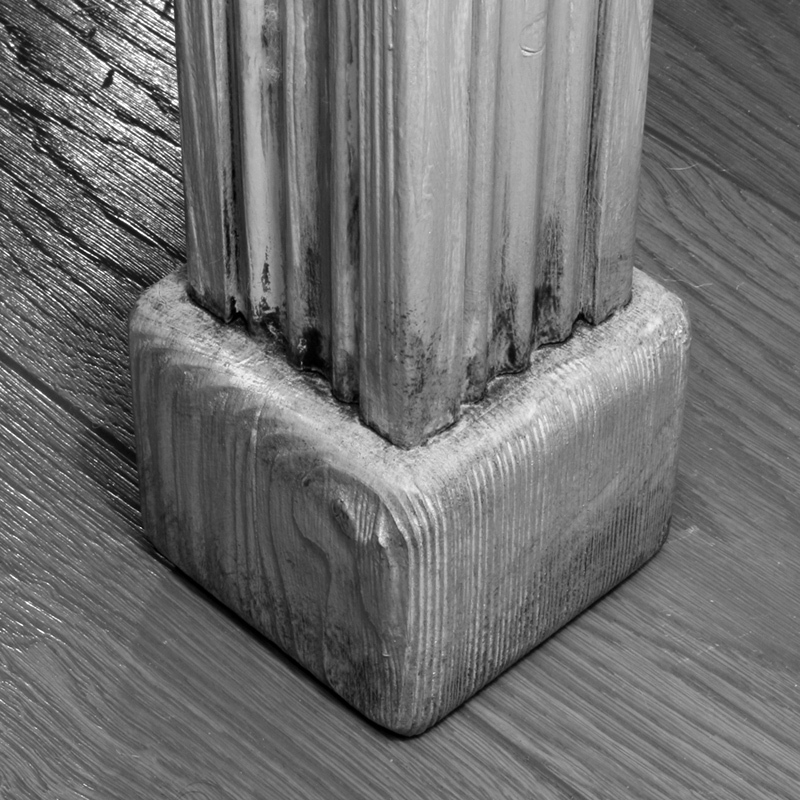 Furthermore, we have a specialized hand tools for working with wood, especially for artistic carpenters, carvers, turners and restorers. All tools and instruments are supplied from world renowned brands such as Veritas Tools, Lie-Nielsen, Flexcut, TORMEK, etc. A more detailed description of our services can be found below in different sections. 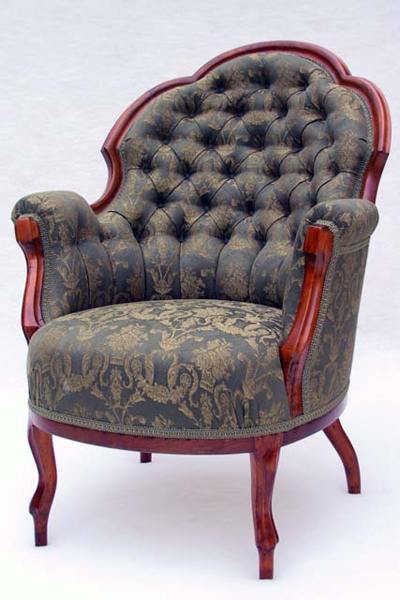 Our company is proficient in any work related to upholstered furniture. Below are a few general examples for your idea. 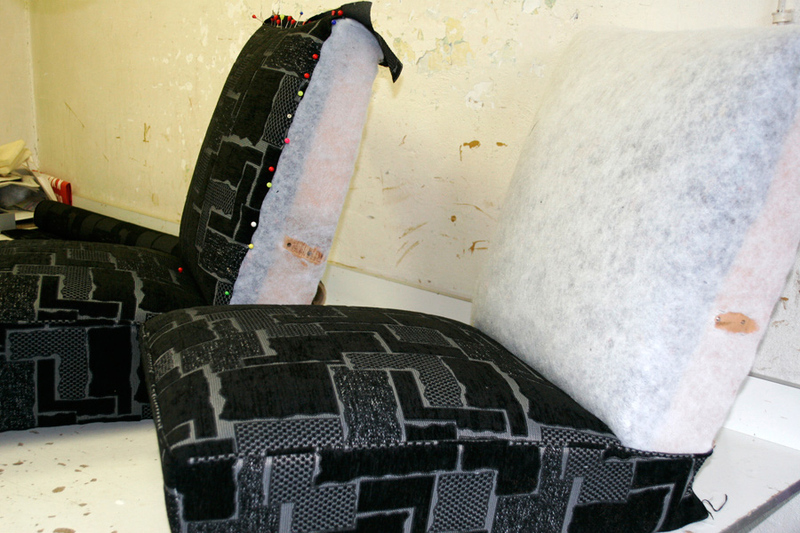 Are you interested in our upholstery services? We advise you to arrange an appointment in advance, so there will be an English-speaking employee. You can send us an email with a photo attachment and base on that, we will do a preliminary calculation. If you agree with the price, then we will schedule a date and delivery time. 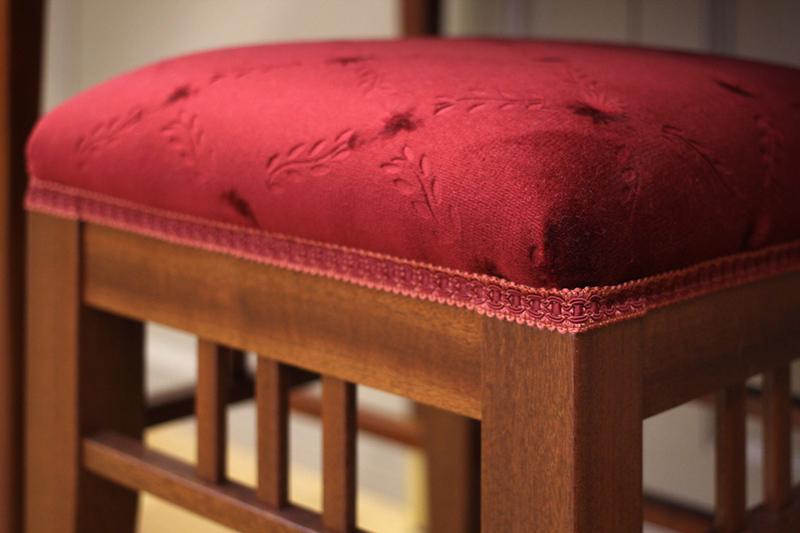 Furthermore, it requires a personal visit to our store to choose an upholstery fabric from our samplers. We offer both, domestic and international fabric makers. All materials used to include a satisfactory 2 year warranty. 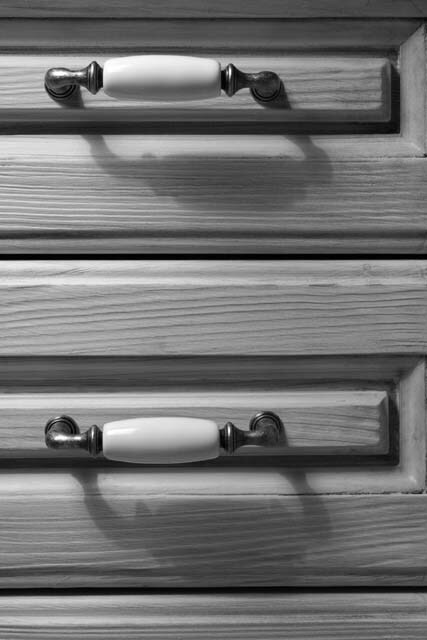 Our work provides a lifetime warranty. Examples of our work can be seen in the gallery section. 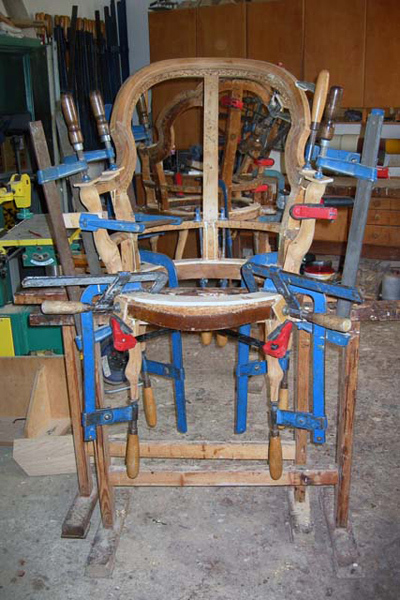 The most common repairs are reupholstering chair seats and back supports. 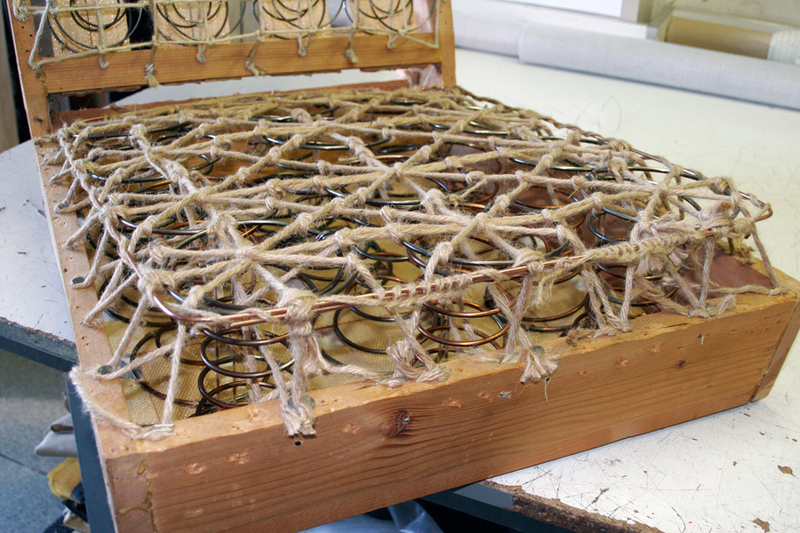 To accomplish this, we need to completely strip the chars down to its skeleton including the cushioning. 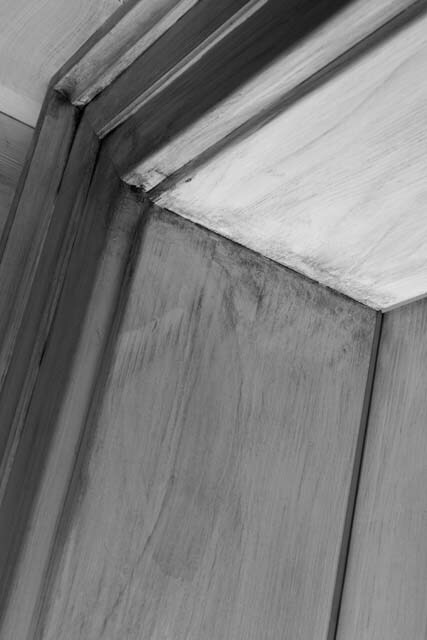 If the frame is damaged we have a fully equipped carpentry shop able to repair any problem. 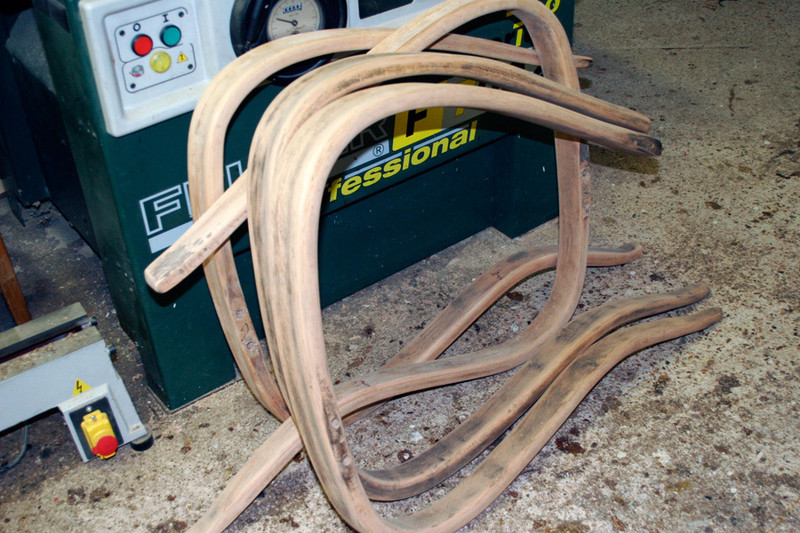 This will result in a fully refurbished chair. 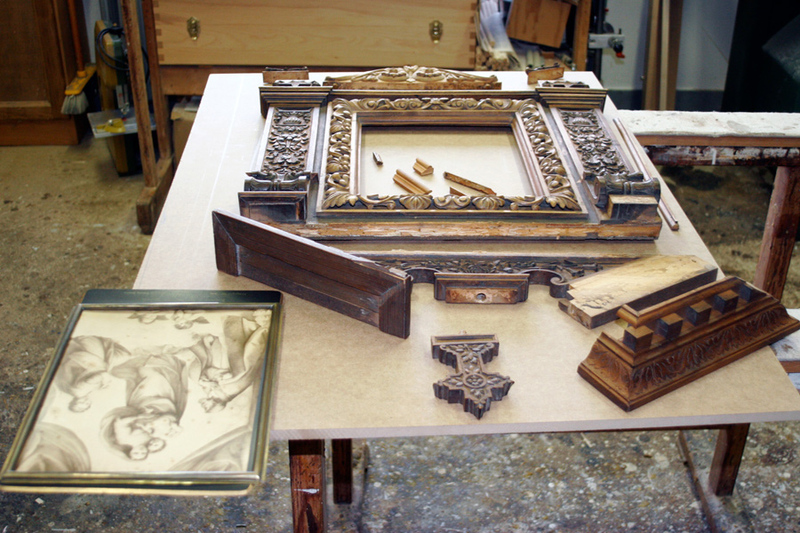 We also offer re-finish services of the wooden frame. 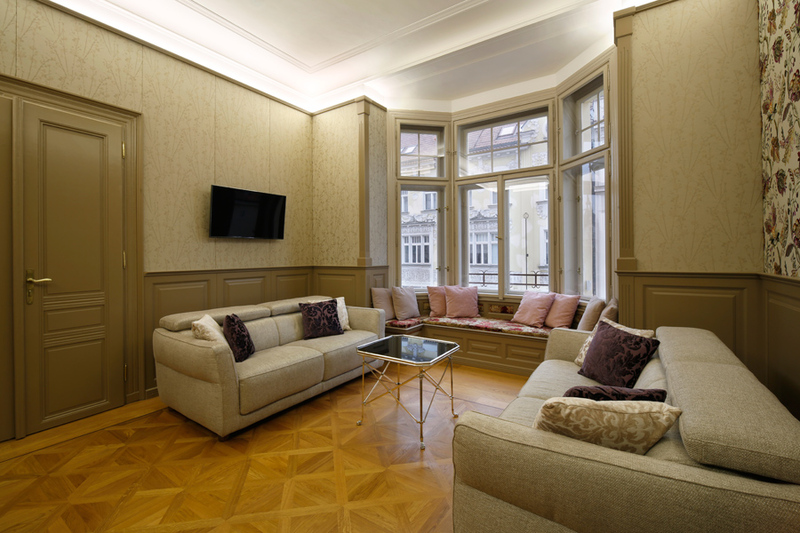 When you have a luxurious leather sofa that has had the cushioning gone bad our company is right choice for you. Leather will outlast the cushion materials of sofa. 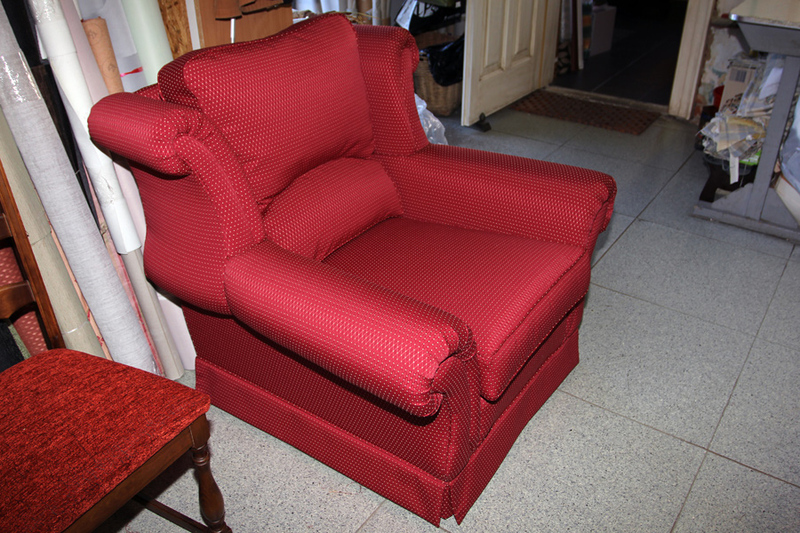 With age, the cushion and springs will set down and it is time to replace the cushion to prevent sagging and folding of the leather that will ultimately lead to its irreparable damage. 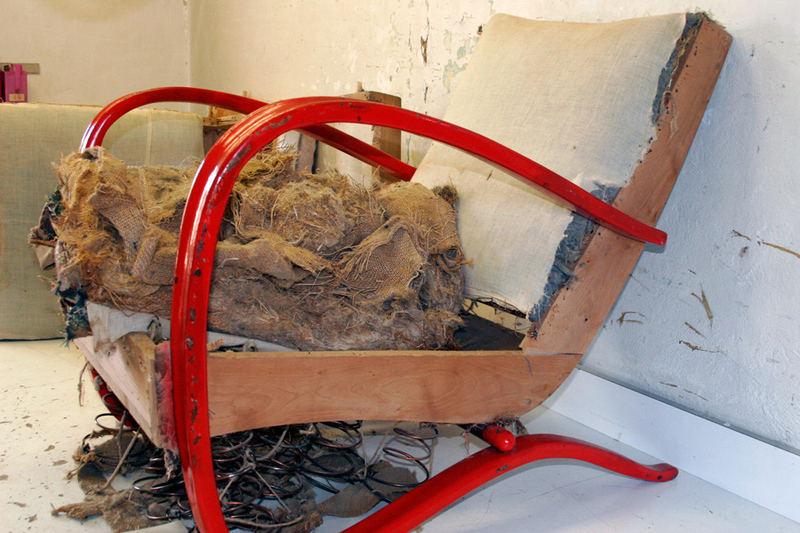 In this case we extract take down the leather and strip sofa to its bare bones. If you need, we will replenish the filling inside the sofa. The springs can also be replaced if necessary. We will then reattach the leather to the sofa. 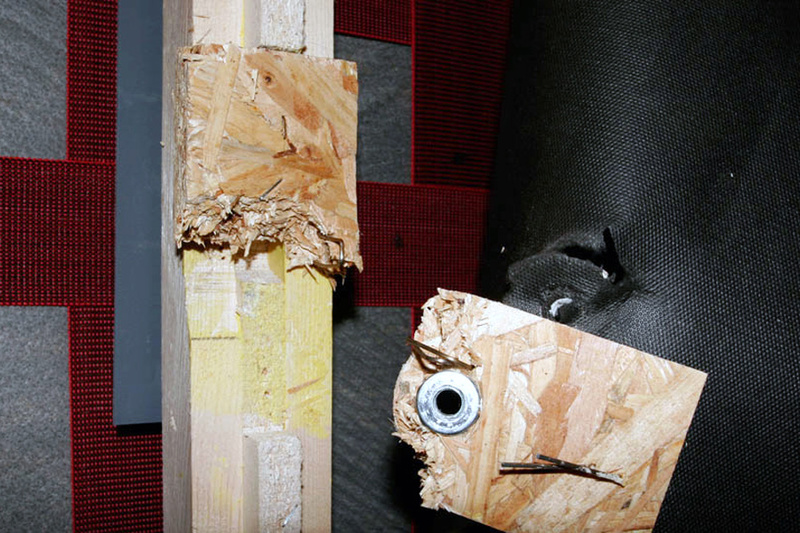 This will result in a full restoration of the sofa. For many years we have been providing post warranty to the Italian brand Natuzzi. 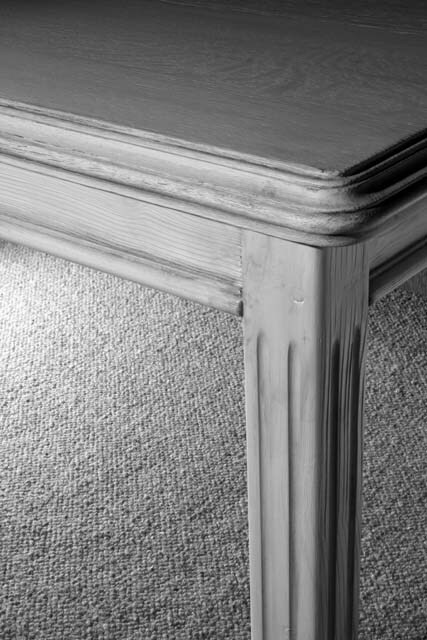 In today's consumer world, it’s still worth the time to renovate old furniture to its original value. 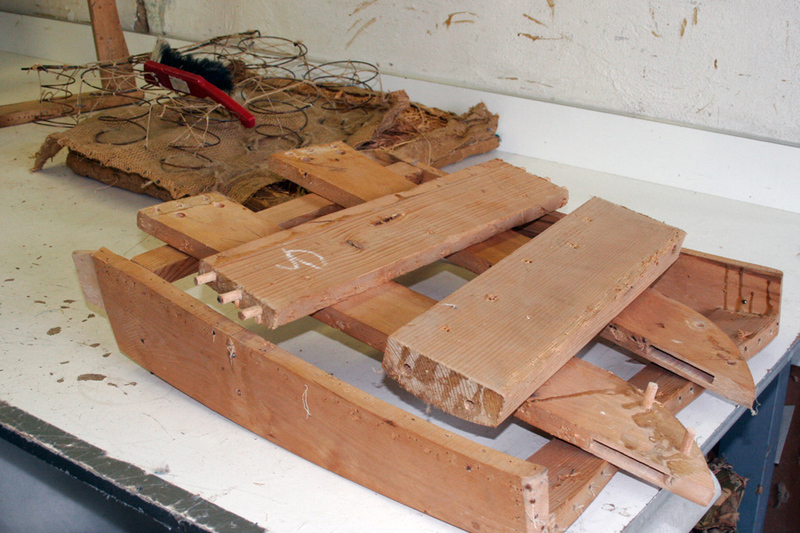 For these repairs it is necessary to completely strip the furniture to its skeleton. 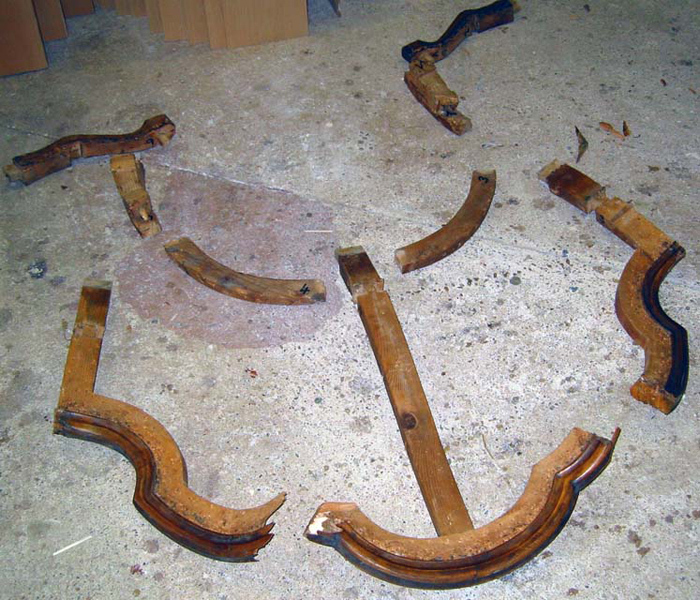 Subsequently, it may be require the frame to be taken to the carpentry shop where necessary repair may be performed (gluing, surface treatment, etc.) 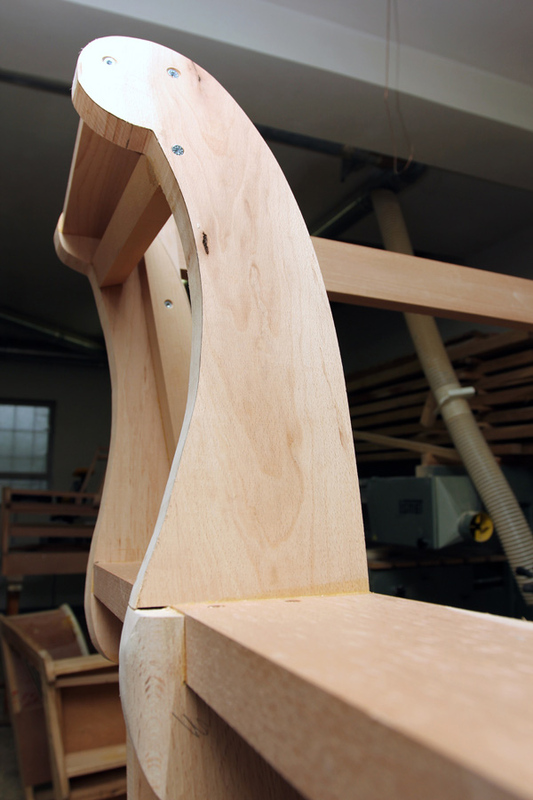 If you have a frame with springs we may need to rebalance and add new filling to achieve desired shape. 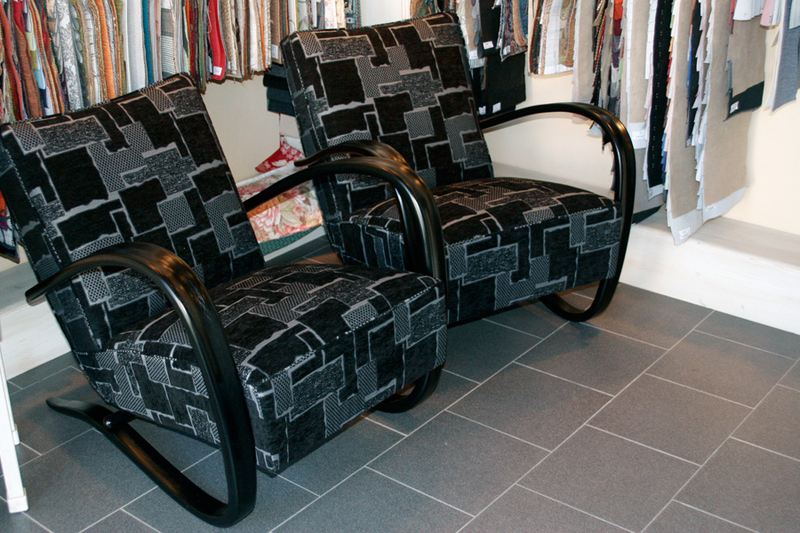 We will finish the furniture with any fabric of your choice. 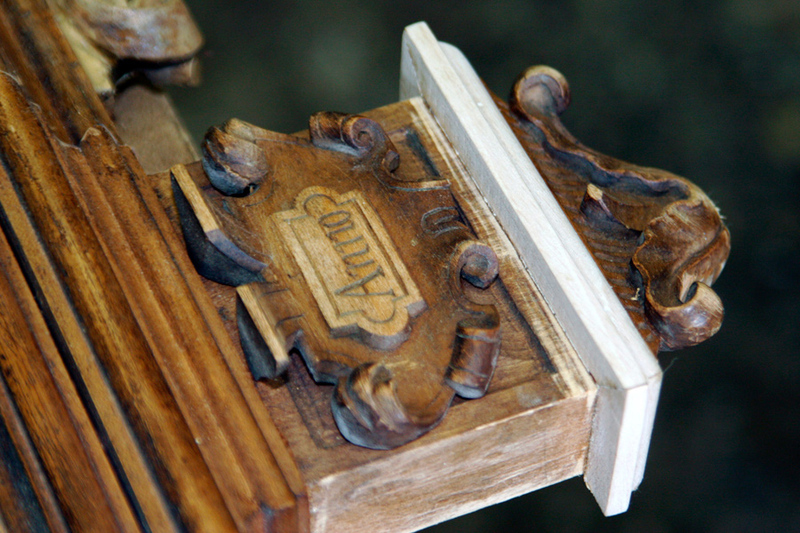 Only through renovation will the furniture be restored to last another decade. 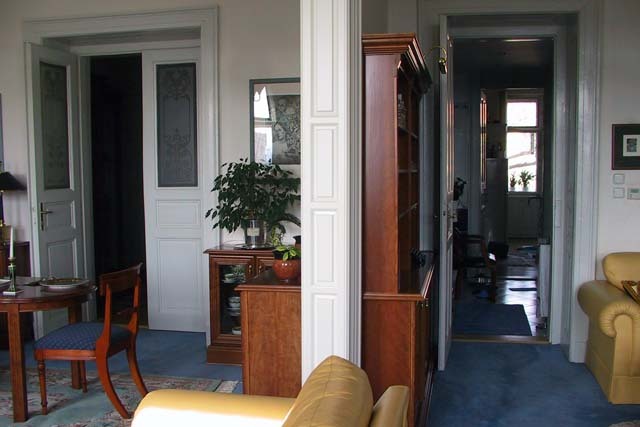 Even modern furniture is worthwhile for renovation especially if you have been satisfied with it for many years. 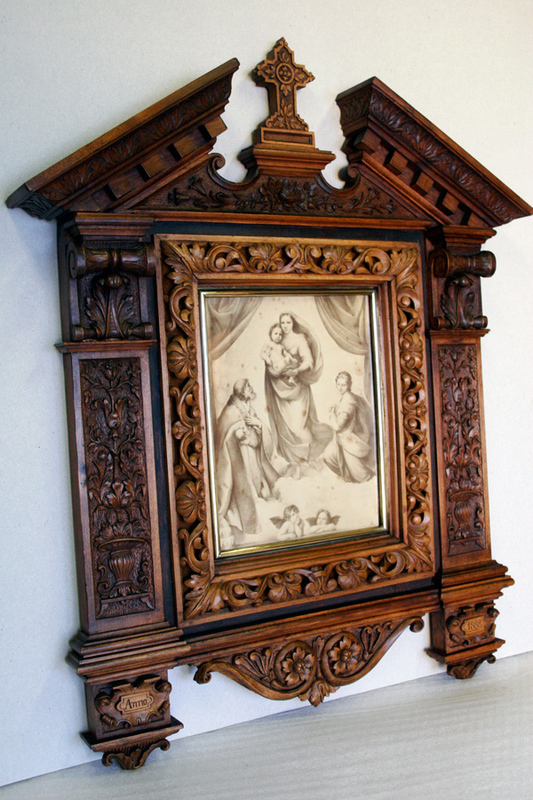 In order to do this restoration you need a good quality frame. 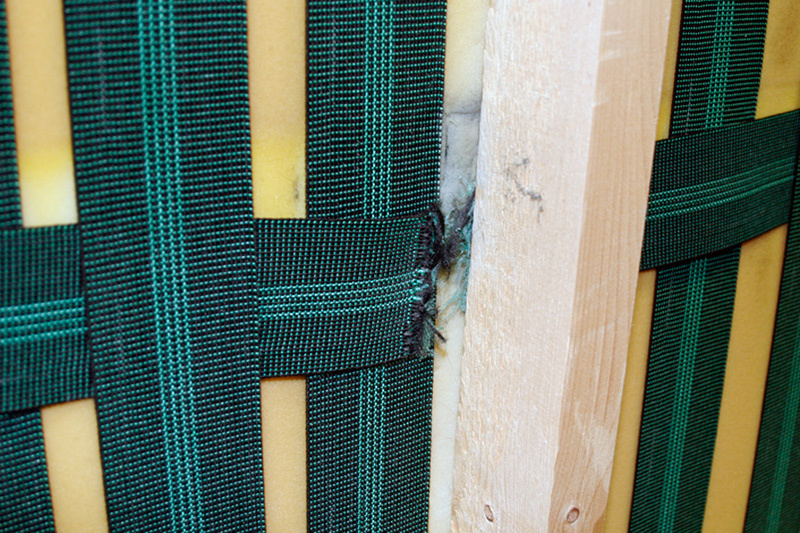 For polystyrene or card board frames, it is not worth the repair. Do you need a non-standard mattress size and you have not found anything on the market? 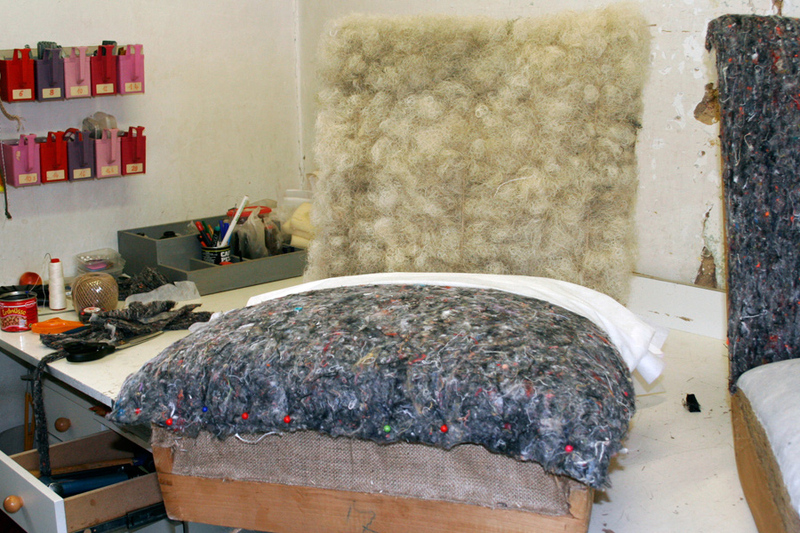 We are perfect choice for you to have a mattress manufactured by us. 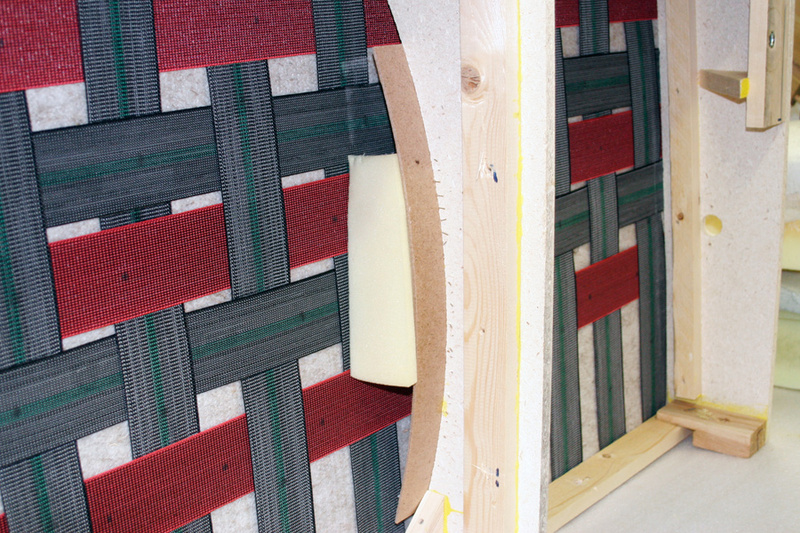 We make the mattresses of so called sandwich foam, where you can specify any size, height and firmness. Shapes other than rectangle are not a problem for us. Plenty of space and capacity at the facility, allows us to realize even large-scale orders in a relatively short period of time. 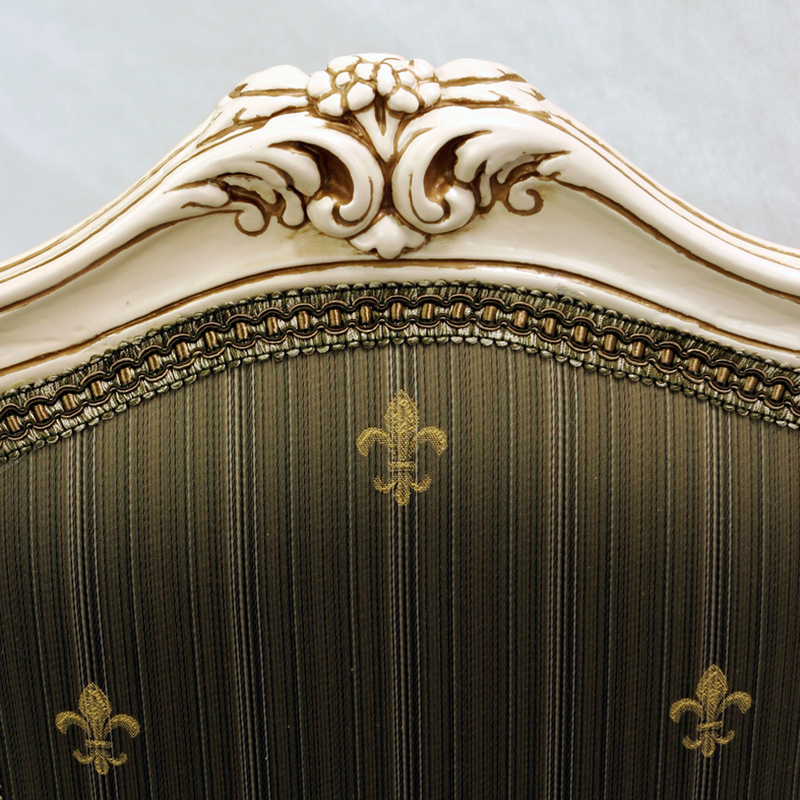 Therefore, please do not hesitate to turn to the demand on the upholstery for hotels, restaurants, sports facilities and other public spaces. Thanks to conjunction with a carpentry workshop in one building we can implement even more complex orders in a flexible manor. If necessary we can also provide special coating materials with a certificate. 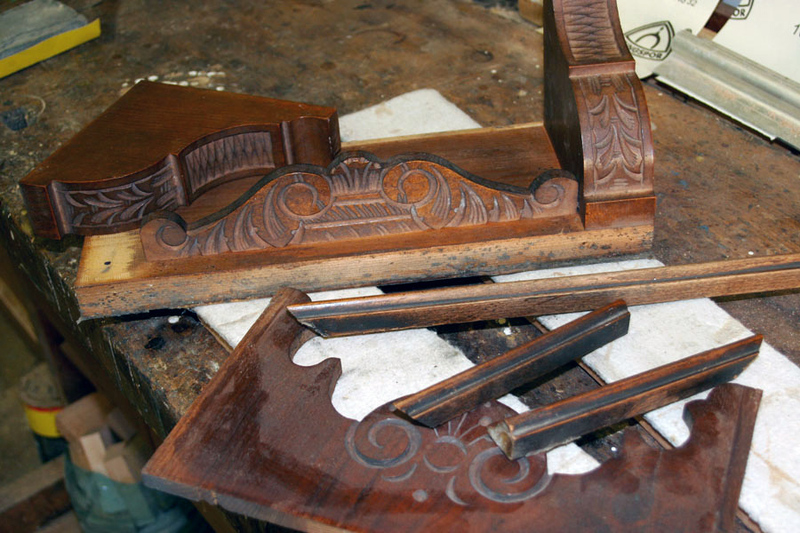 In our carpentry shop we repair new, old, and antique furniture. 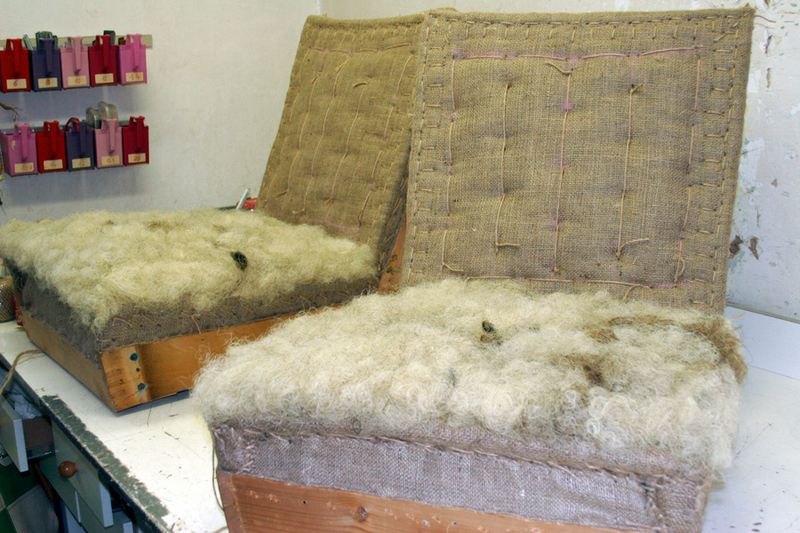 Thanks to conjunction with our upholstery shop the most common repair is upholstered furniture. 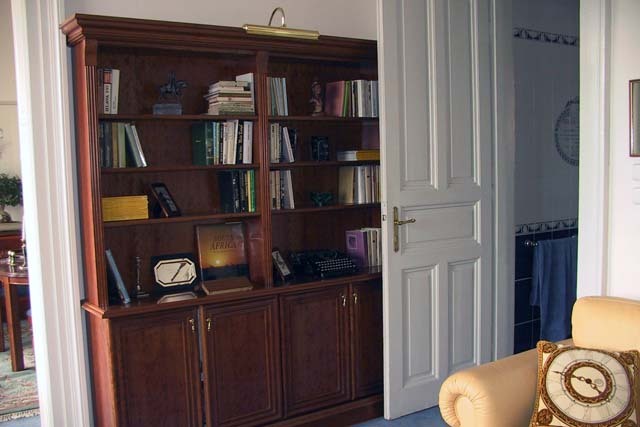 If you are interested in our carpentry services, do not hesitate to contact us with your inquiry. 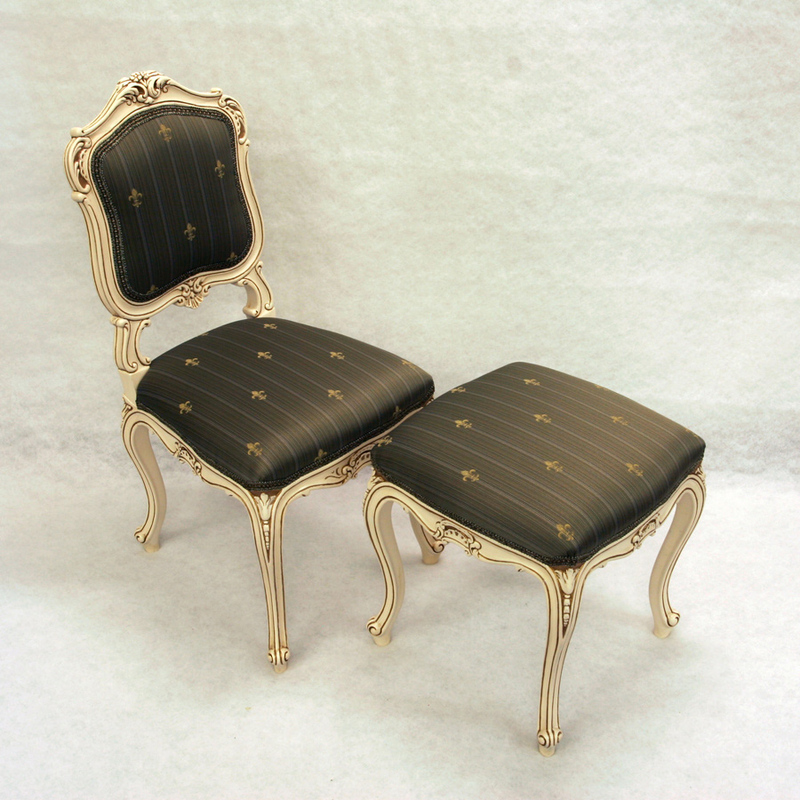 If you have completed the design and have idea of the materials, you can send it directly to our email for quotation. We will be happy for a personal visit directly at our premises. We recommend making an appointment in advance, so there will be an English-speaking employee. 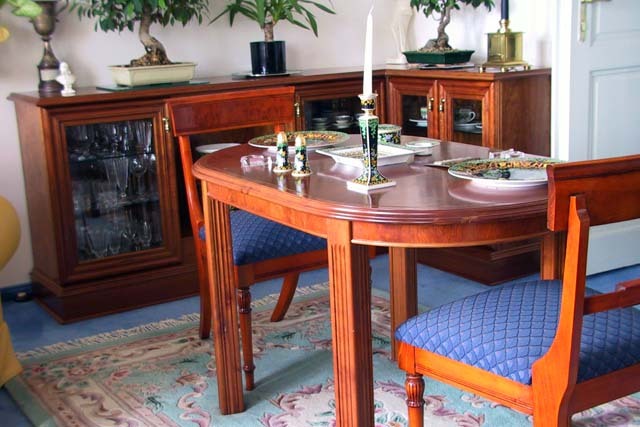 If you prefer originality of your housing, custom made furniture is the right choice for you. 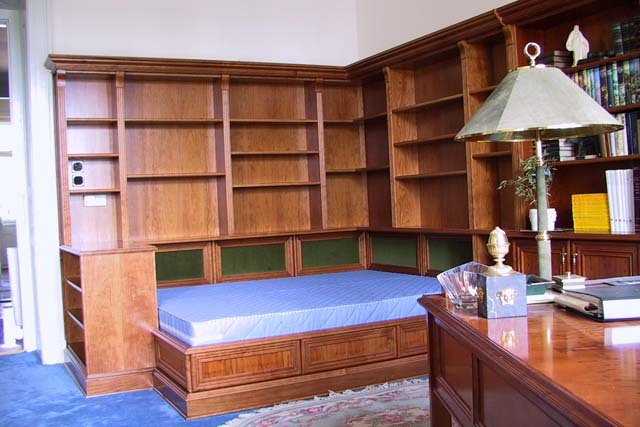 We have had many orders to fully complete furniture for apartments, vacation homes, and family homes. 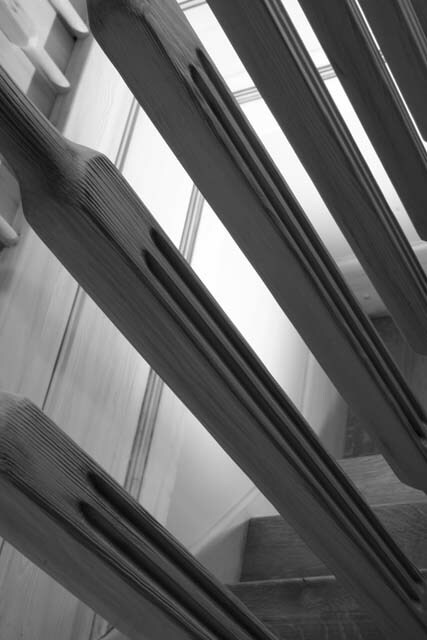 We are able to make both the laminate, and wood. 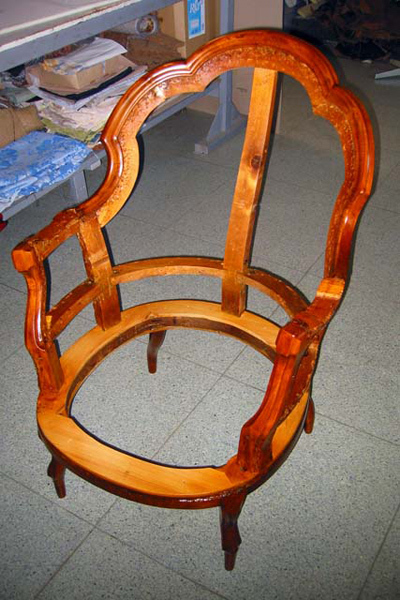 Our specialty is the production of solid furniture with patina. Frequent requests is construction of built-in wardrobes. 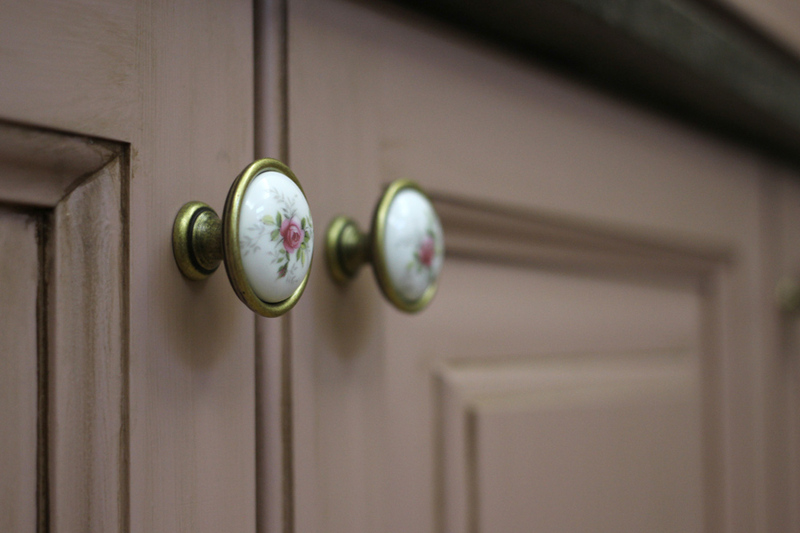 We offer a wide selection of materials and fittings. 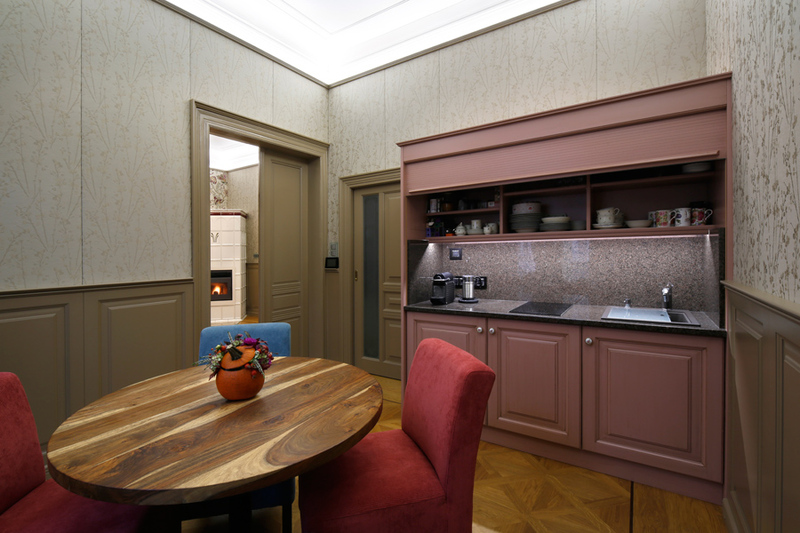 Samples of our work can be seen in the GALLERY. Have you almost finished the reconstruction and the last thing is fitting the door? 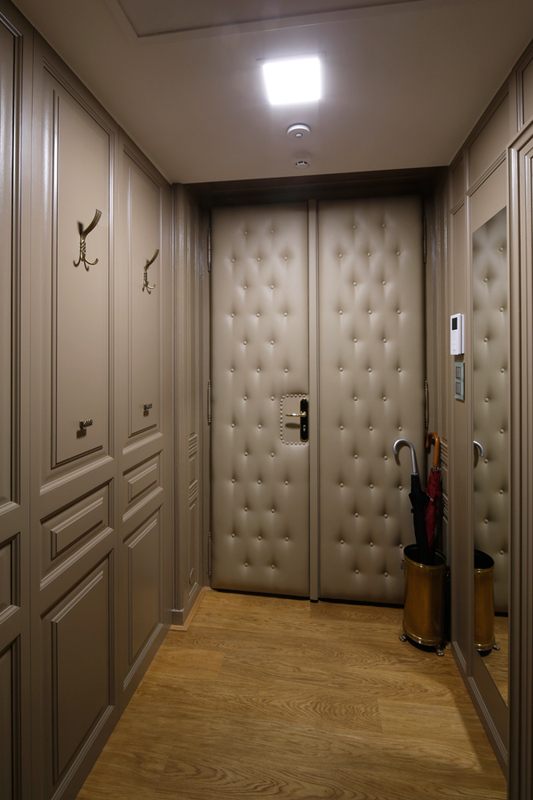 We provide delivery and installation of interior doors. 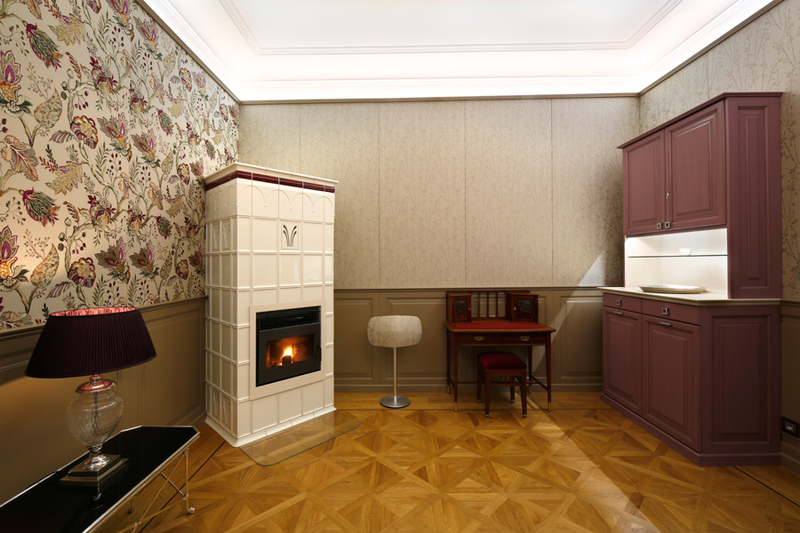 We have a leading Czech manufacturers in our assortment - CAG, Masonite, SAPELI and SOLODOOR. We will provide you with complete service from assessment and delivery to assembly. We are holders of requisite certificates for professional installation. 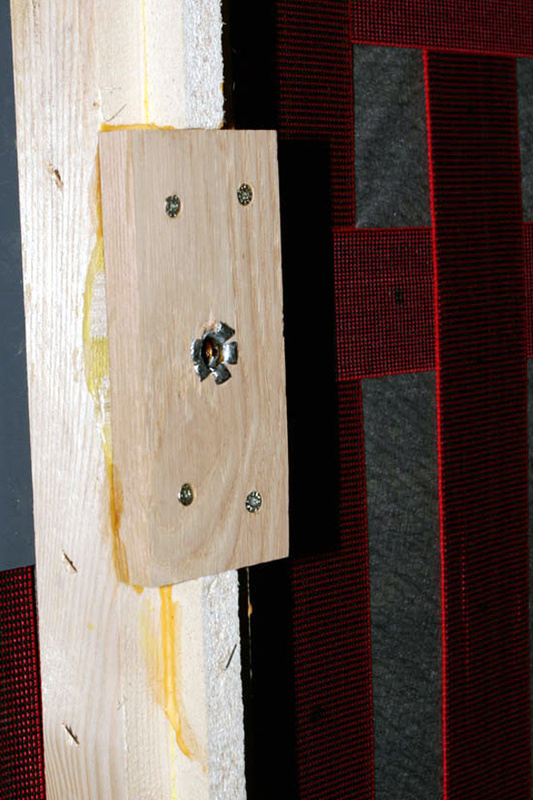 Repairs can fix anything and the only limitation is a wood as the material used. 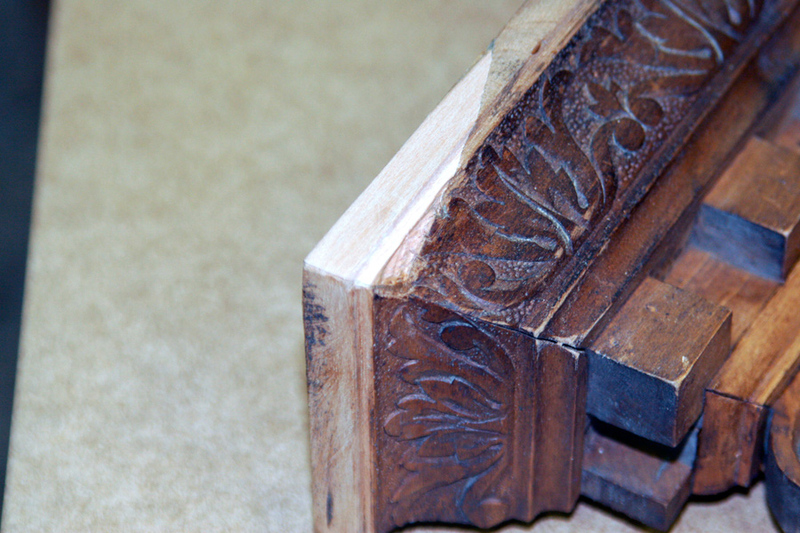 Missing piece of furniture can be replaced by a new piece of wood. Everything old is valuable to you, it makes sense to fix it. 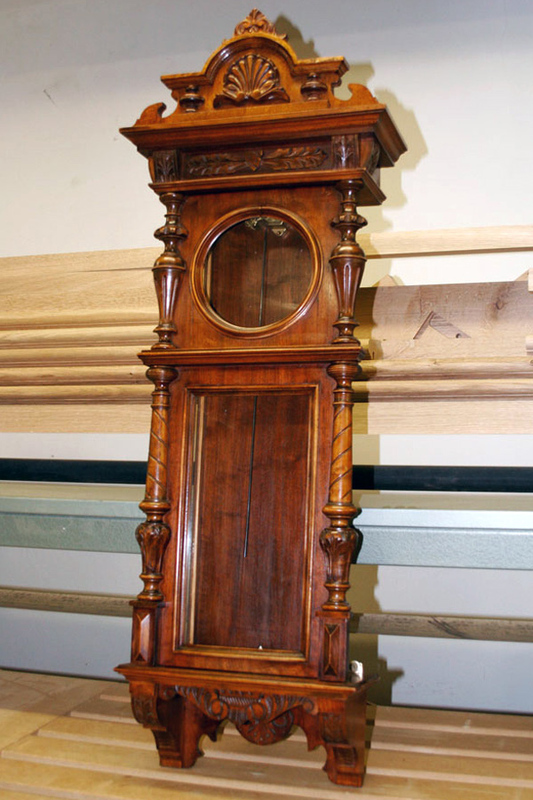 Whether it is a wall clock or the entire armoire, we service all repairs. 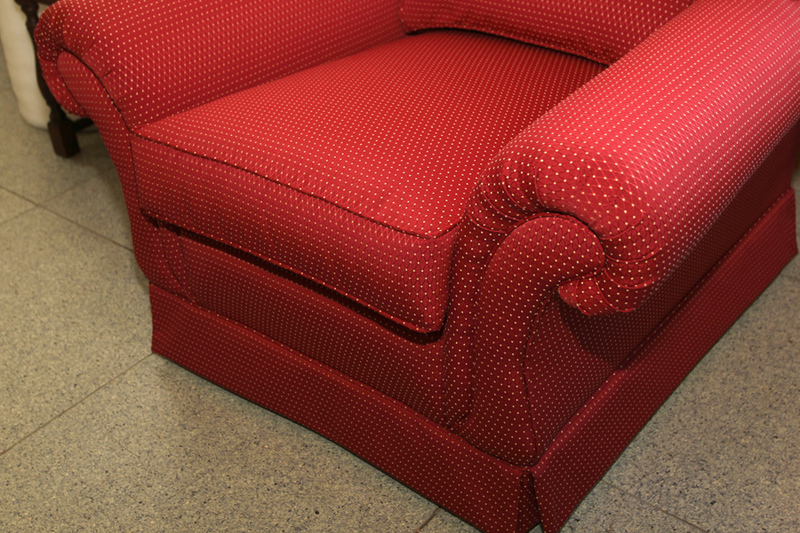 If you have a cracked frame sofas, but would like to retain the seat, do not hesitate to contact us. 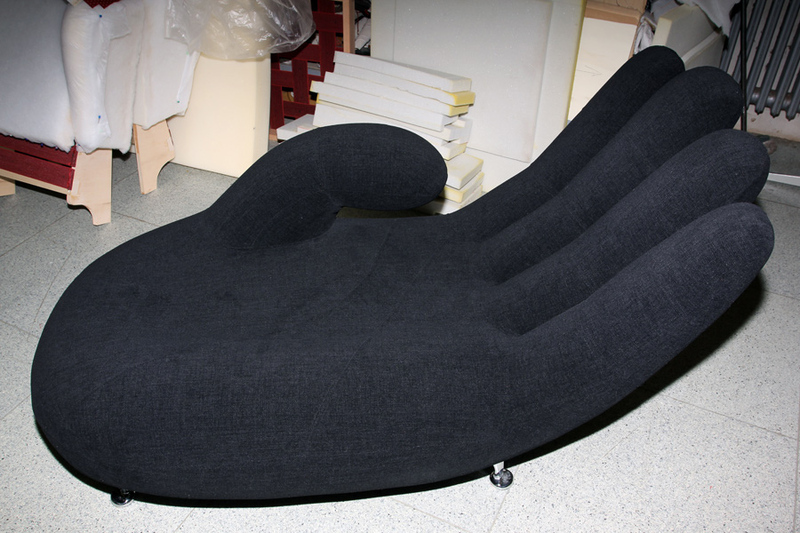 In combination with our upholstery shop we strip down the sofa, fix or change the defect part and reupholster the sofa. 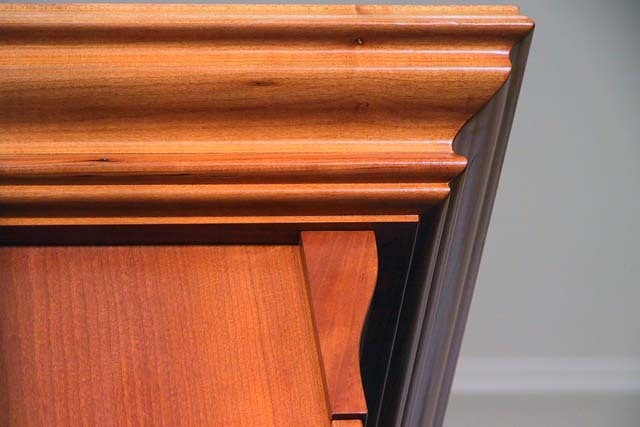 With us you are assured in both specifications we will deliver expert craftsmanship. 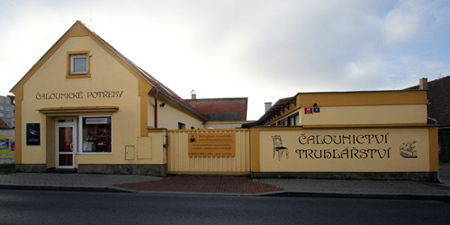 Our shop can be found at the same address as our workshop in Prague-Libuš. 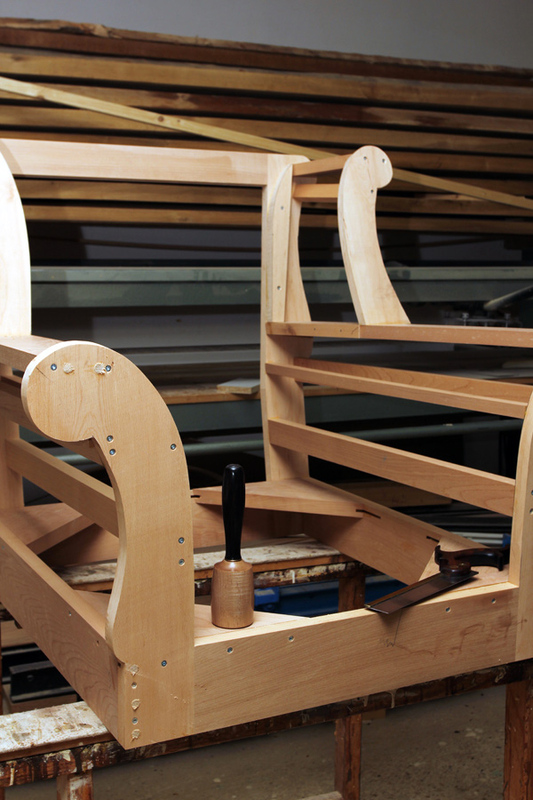 There are also ongoing order intakes for upholstery and carpentry. The business is divided into two categories. In our shop we have samples for your convenience. Due to the large selection of samples we do not carry everything in stock and certain materials will need to be specially ordered. Delivery time is usually within one week of ordering. You can also purchase foam. It is always sold in sheets (200x100-per-use) you can choose from many sizes (1-10cm) and the types of firmness (based on your needs). Foam boards are always in stock.